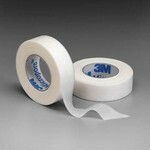 Covidien Hypoallergenic Silk Tape, Curasilk 3", Latex Free. 40 Each / 10 box / Case. 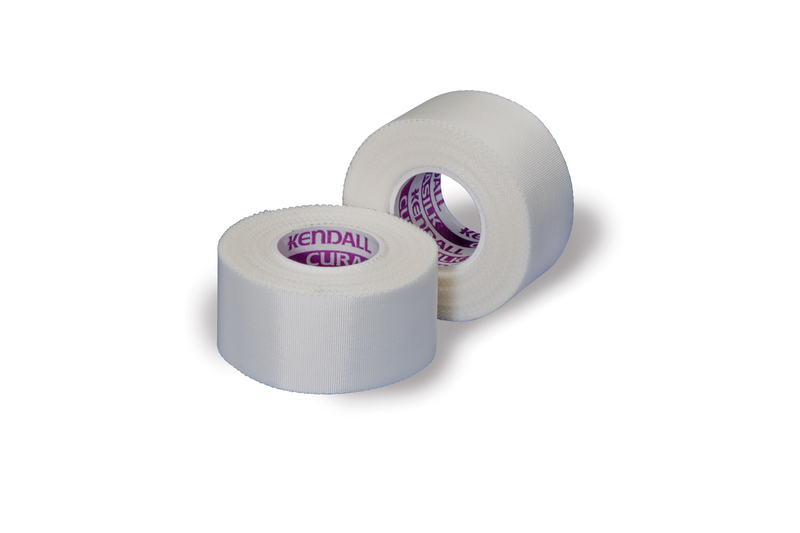 Kendall Hypoallergenic Silk Tape- 1" X 10 Yds. 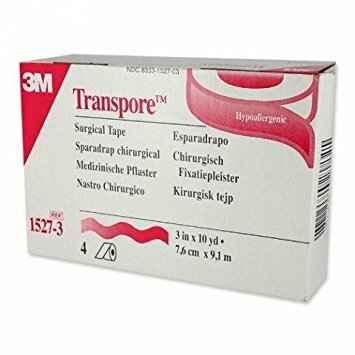 High strength, high adhesion tape ideal for immobilizing and securing bulky dressings and tubing. Conformable and easy to tear by hand.